For years I’ve been a radio disc jockey, and have recently rekindled my love for broadcasting online. 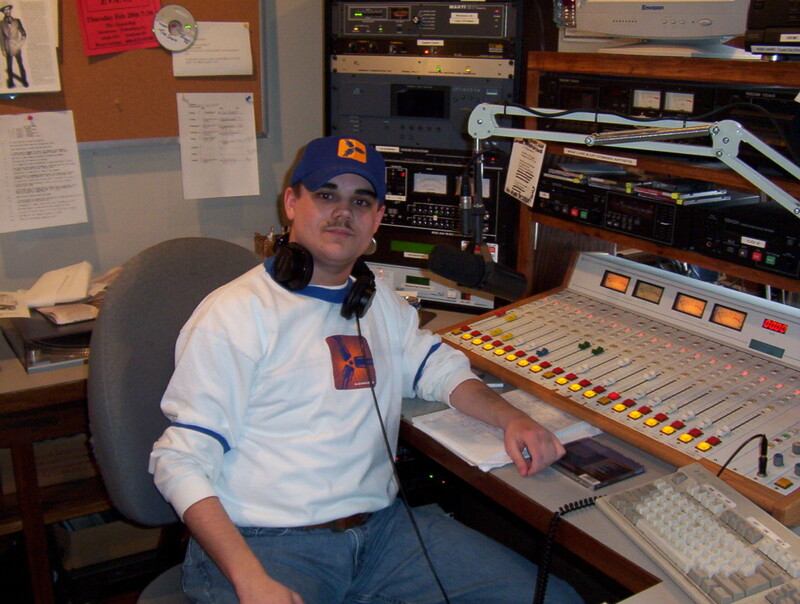 I worked at WMMT FM 88.7 in Whitesburg, KY from 2001-2008. My Friday morning ‘wake-up’ show was called ‘Crossroads,’ and it was a blast! Also while working at the station, I produced and created “Switchback Radio Podcast,” the official podcast of the off-Broadway theatrical troupe Blue Man Group. While doing podcasts and live FM radio, I also founded an online radio station called “BounceRadio.net.” The concept was based off an actual radio platform, with rotating DJ’s and live on-air talent. 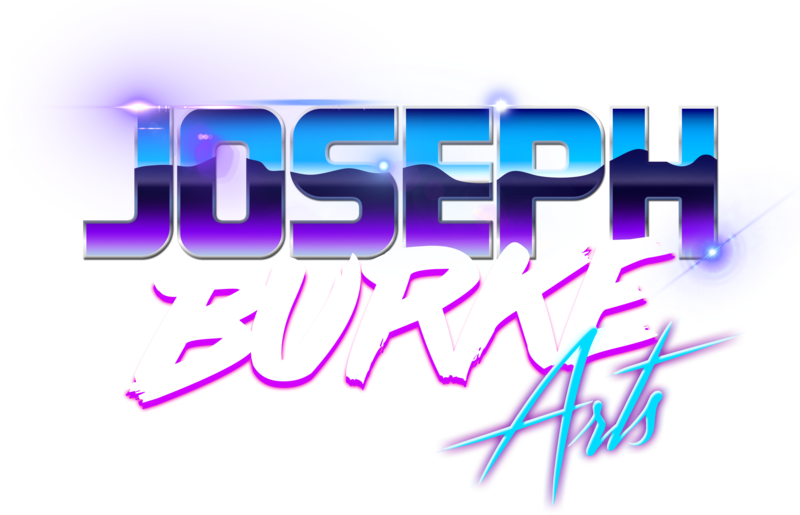 The station since 2007 has gone through multiple owners, but is still very active and streaming today! On October 31, 2003, Hamilton went for a morning surf along Tunnels Beach, Kauai with friend Alana Blanchard, and Blanchard’s father and brother. Around 7:30 a.m., she was lying sideways on her surfboard with her left arm dangling in the water, when a 14 ft tiger shark attacked her, ripping her left arm off just below the shoulder. If the shark had bitten two inches further in, the attack would have been fatal. During the 1970’s and 1980’s, Rundgren engineered and/or produced many notable albums for other acts, including Stage Fright by The Band, We’re an American Band by Grand Funk Railroad, Bat Out of Hell by Meat Loaf (now ranked as the fifth biggest-selling album of all time), and Skylarking by XTC. In the 1980s and 1990’s his interest in video and computers led to Rundgren’s “Time Heals” being the eighth video played on MTV, and “Change Myself” was generated on commercially available Amiga Computers. His best-known songs include “Hello It’s Me” and “I Saw the Light” which have heavy rotation on classic rock radio stations, and “Bang the Drum All Day” featured in many sports arenas, commercials, and movie trailers. Rebecca Julia Brown (born August 18, 1992) is an American teen actress and musician from Chicago, Illinois. She began playing guitar at the age of 4. She appeared in the film School of Rock as Katie, the bass player for the band formed in the film. She was chosen for the film after appearing on the From the Top radio show at the age of nine. She is the lead singer and bass guitarist in a Chicago alternative band, Sweet Revenge, formed by her neighbors in 2004. She had to play bass and cello for School of Rock where she got the nickname ‘Reeba Deeba’ from castmate Jack Black. Brewer & Shipley were a folk rock duo of the late 1960s through 1970s, consisting of singer-songwriters Mike Brewer and Tom Shipley. They were known for their intricate guitar work, vocal harmonies and socially conscious lyrics, which reflected the concerns of their generationâespecially the Vietnam War, and the struggles for personal and political freedom. Their biggest hit was the song “One Toke Over the Line” from their 1970 album Tarkio. They also had two other singles which made the Billboard charts: “Tarkio Road” (1970) and “Shake Off the Demon” (1971). They continue to perform, both separately and together, usually in the Midwest.